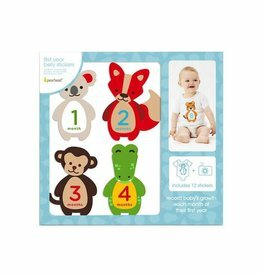 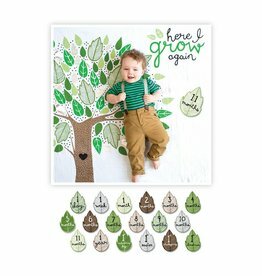 Keepsakes - Grow Children's Boutique Ltd. 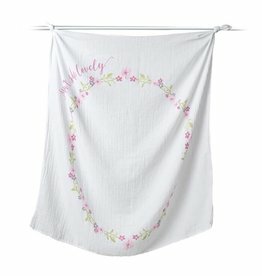 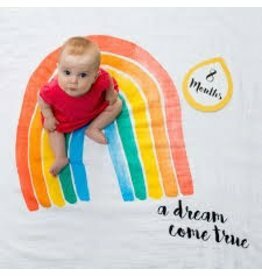 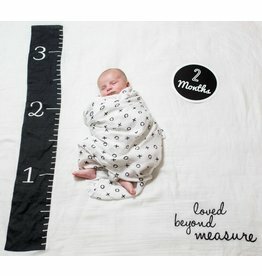 The Baby’s First Year™ blanket & card set makes the perfect prop for easy DIY monthly photos! 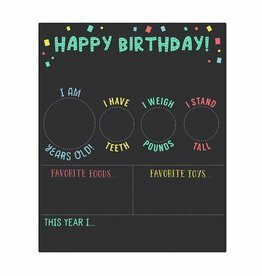 Make memories each year on your little one's birthday with Pearhead's my birthday chalkboard. 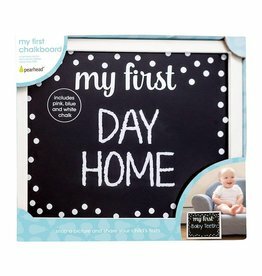 Our My First Chalkboard is a fun way to share your child's milestones and special occasions.